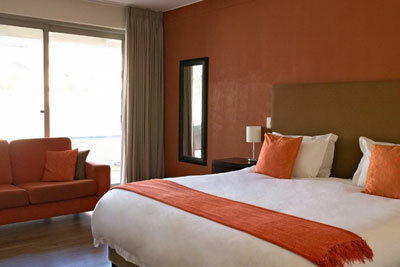 Feel at home at da Heim Guest House during your stay in Cape Town. 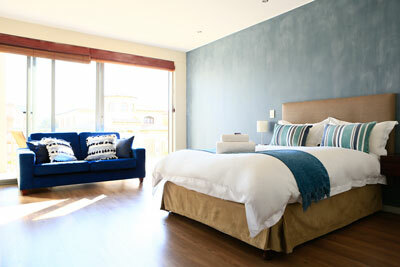 Located directly at the beach of the Table Bay. Away from the hustle and bustle of the city you can nevertheless reach the Central Business District in only 15 min by car. 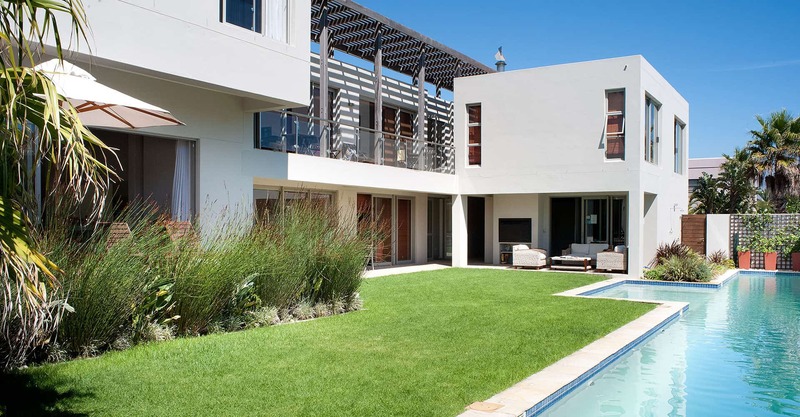 Enjoy the endless beaches or hang out in the garden and have a swim in the 25 m heated swimming pool. 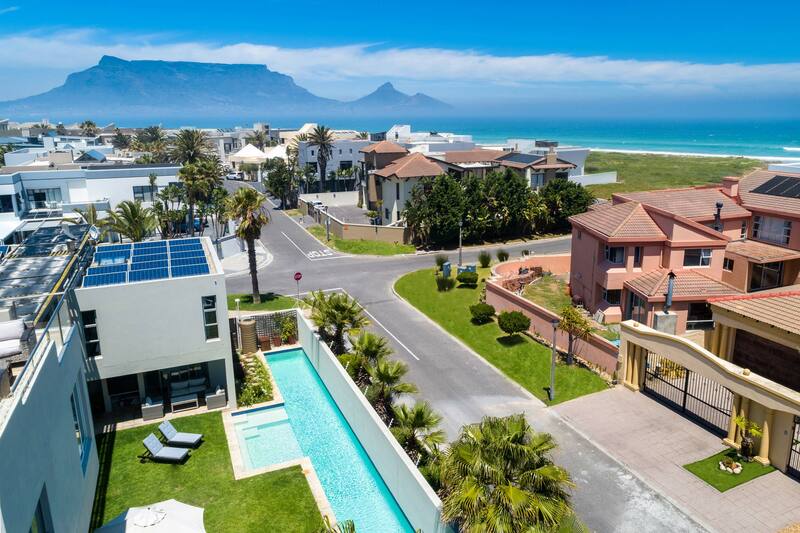 Sunset Beach is one of the safest regions in the South African Western Cape. 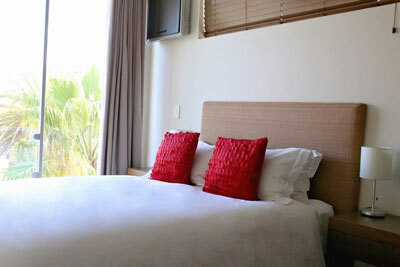 The guest house has an alarm system and Sunset Beach is controlled 24 hours by a private security company. 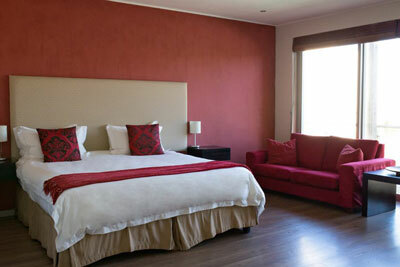 The apartments of the guest house built in 2006 are modern and comfortably furnished. You can choose between 2 German and 10 National TV channels as well as various music channels or simply adapt your iPod to the LCD flat screen TV. Service of every kind is provided. If desired we serve breakfast either in the outdoor lounge or in your apartment. We organise your airport pick-up or transfer to the airport 24hours. Rental cars can be picked up on arrival at the airport or at the guest house. On request we carry out your shopping and fill your fridge according to your preferences. 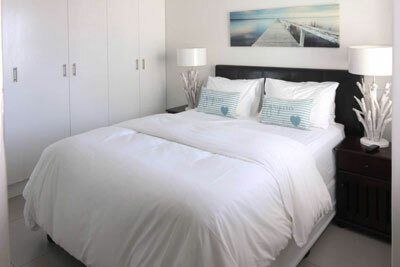 We take care of your laundry, organise tours to the various sights – self-drive or with an accredited tour guide , book appointments for an in-house massage and make reservations for restaurants in and around Cape Town.